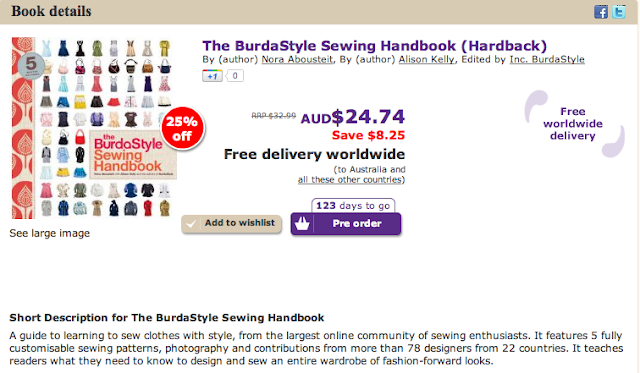 Scared Stitchless: Burdastyle Book - You will be mine. Burdastyle Book - You will be mine. Insanely awesome reasons why you should head to Book Depository now! I can't wait until it arrives in my letterbox!